Users have permission to modify this file as long as they credit the original creator. Users have permission to use assets from this file as long as they credit the owner. 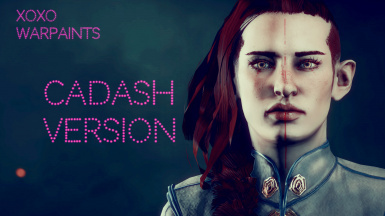 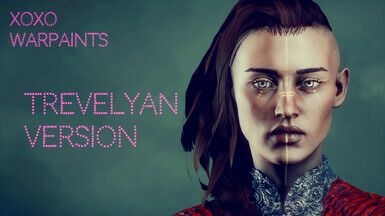 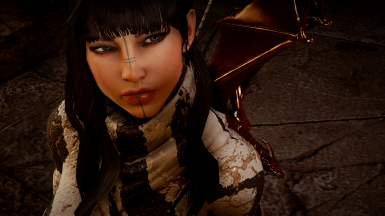 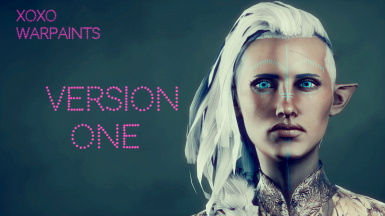 File 'XOXO WARPAINTS TREVELYAN EDITION 2' description changed.